Guy Fieri, a celebrity chef known for his rowdy personality, spiky hair and love of roadside diners, is adding an unexpected venture to his mix: winemaking. The star of the Food Network series “Diners, Drive-Ins and Dives” has bought a five-acre vineyard of pinot noir grapes in the Russian River Valley appellation and submitted an application to open a wine tasting room on Willowside Road. 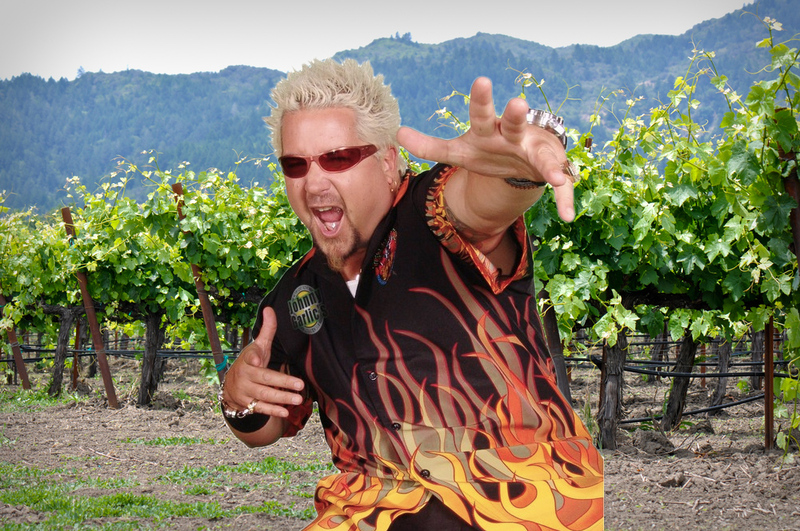 Fieri bought the property last year. 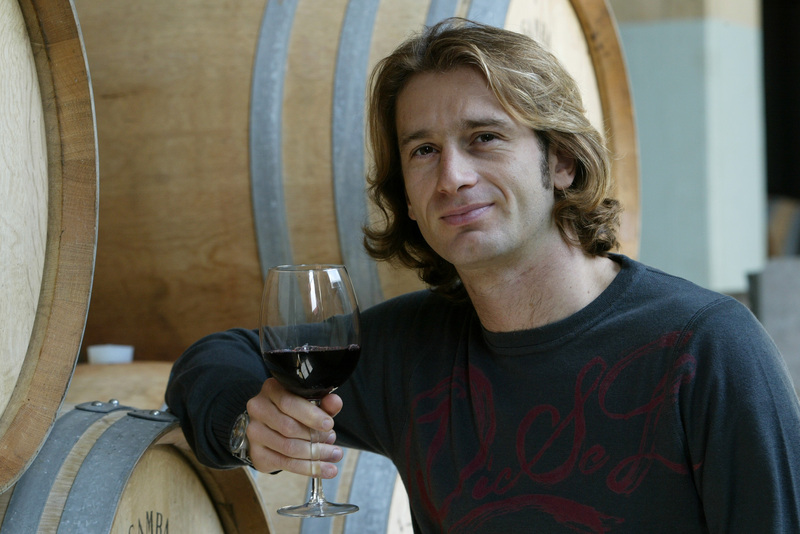 In his first vintage, 2012, he sold his grapes to Jackson Family Wines for its La Crema brand and to Williams Selyem winery in Healdsburg, which both have had long-term contracts to purchase grapes from the vineyard. 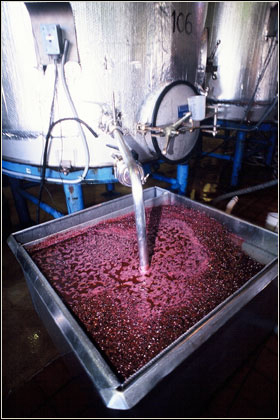 The Australian wine industry is awash with change and we have identified the key alterations taking place Downunder. 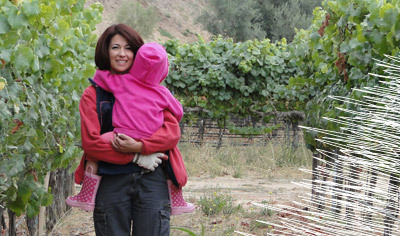 The final instalment of our top 50 most powerful women in wine reveals those ranked from 10 to 1. This is it. Having ranked numbers 50-11, we bring you our top 10 most powerful women in wine at the forefront of both wine trends and consumer opinion forming. Designed to draw the trade’s attention to the increasingly important role played by women in the wine industry, the final ten on our list, based in the UK, US, France and China, are at the top of their game. Which game-changing women hold the most power in the wine world today? The fact that there are enough powerful women working in wine to warrant a top 50 is a sign of how far the industry has come in a short space of time. Since Sarah Morphew Stephen became the first female Master of Wine in 1970, the pace of change has been rapid. Entrants on our list range from 33 to 80 years old, spread evenly between the Old and New World, proving equal opportunities aren’t the sole preserve of the more forward-thinking regions like California.